K BHAGYARAJ TO TURN A DETECTIVE AGAIN? 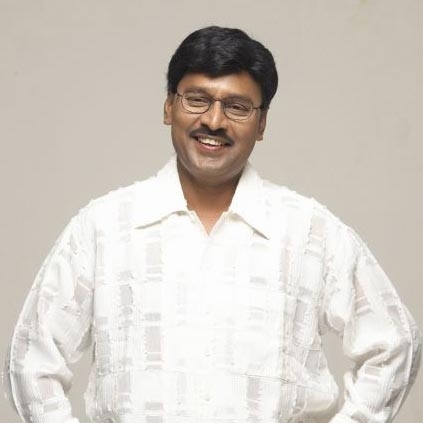 Trendsetting director K Bhagyaraj has not only enthralled us with his unique screenplay and direction over the years but has also given some memorable performances as an actor. Naan Sigappu Manithan was one of those timeless classic roles. He played an important detective character called CID Singaram in it. His combination scenes with Rajinikanth in the film are some of the highpoints in the film. He had a similar type of role in Rudhra as well, though not a defective but as a small time thief who teams up with a cop to solve a murder mystery. Though he has played an investigating officer in a couple of films since then but none as effective as the earlier mentioned two characters. Now, we hear that the veteran director/actor will apparently be acting in Mysskin’s next directorial starring Vishal in the lead. It is a crime detective film titled Thupparivaalan. It is a fascinating play when crime investigation meets the witty dialogues of K Bhagyaraj. But we are still not sure what type of a role the veteran is playing. But this for sure is an exciting collaboration. G.V.Prakash teams with a comedy specialist! People looking for online information on K Bhagyaraj, Thupparivaalan, Vishal will find this news story useful.